But srsly. It’s time for it to cool down, now that Fall has supposedly started. cue pumpkin spice latte joke. FALL HAS STARTED! And I know not everyone is as prepared as they think they are. Oh oh you are?! WELL LET’S SEE IT. I’ve compiled a list of what I think is a necessity this Fall, that will help get you through the season’s crisp days looking stylish and ready to WERK. THAT. RUNWAY. 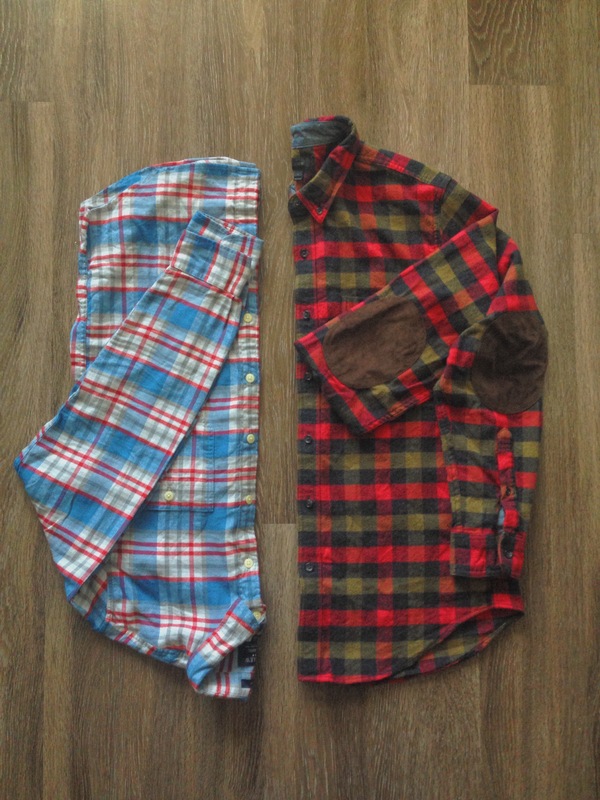 You can’t spell flannel without Fall, so you have to be sure to cop a few of those for your wardrobe. I’m a fairly slim guy, so I usually purchase slim fitting shirts, because I like my shirts to be.. well, fitted! Now, I’m not telling you how to wear your clothes.. BUT if you like your shirts a little more relaxed, then thats okay too! thisisanojudgementzone I’m just saying that a fitted NOT SKIN TIGHT shirt makes the look slightly more clean. But it really just depends on what you’re trying to accomplish, and how you’re going to wear the item. Not everyone is going to fit into the same type of shirt the same way, and that’s totally fine. Choose what looks best on YOU. So if you’re wanting to play it safe, you could always go with the classic red & black buffalo check as seen here, here, &&&& here! Can’t go wrong there. BUUUUT.. I definitely recommend making sure your wardrobe has variety. Switch up the colors! Switch up the patterns! If I had a nickel for each time someone told me their closet is all blue, I’d have $42.05. If you can do math, that’s a lot of times. Don’t get me wrong though, I love blue too *shows you closet*, but let’s opt for other colors every now and then. Check this one out! Okay, so it has blue in it, but it’s predominantly white! So it’s fine.. and cute! You get what I’m trying to say. To see more cool flannels for inspiration, check out my Pinterest board! Have you ever wanted to elbow someone in the face but was afraid you might F#%! up your elbow? Yeah, me too.. If only you had something to cover that ‘bow while you fling it around at whomever you’re trying to take out. This next style I used to HAAATE, because I thought it looked tacky and too much like my grandpa’s shirt, but I grew to love it when I found the perfect one. Yes, that’s right.. elbow patched shirts! How’d you guess?! I feel like they are totally underrated! Want to be taken more seriously? Put one on. No one will ever double cross you! Well, I can’t really guarantee this actually. But I can guarantee it makes you look much older and mature, and sort of like you know what you’re doing. I like how versatile they are. They can be worn with chinos or pants, tucked in, to dress the shirts up. Wear the combo to work, if your job doesn’t require you to wear a tie. Or wear on your first date (if it’s that formal). Like I said, the patches give it a more mature look, so it doesn’t take much to look fancy. We like that! Try less, look fancier. Not more! You could also wear the shirts casually with denim or cords, and it effortlessly gives the outfit a nice touch. It’s almost like an accessory that never leaves the arm! I wouldn’t say it necessarily dresses the outfit up, but you’ll look sophisticated! That never hurts. The patches won’t over do it! They can really only help! Check out some of my favorite styles here! Previous I have a green thumb!! Next Fall Essentials | Do you bottom?